A constant stream of stories about rising house prices in the Masterton District Council region fail to highlight a wide difference between rich and poor. That divergence was made public in a submission the council pushed the button on on Wednesday to a consultation the Government is doing as it seeks to develop a child and youth well-being strategy. 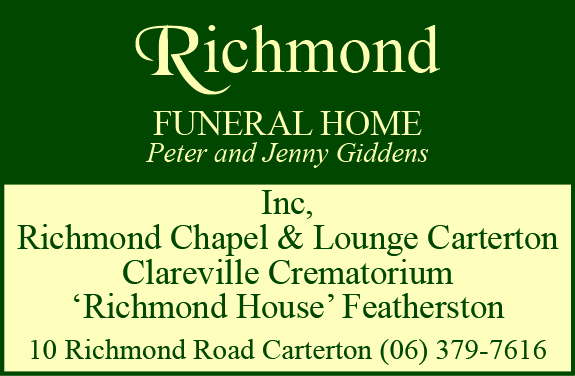 Mayor Lyn Patterson said it was a great submission and she endorsed remarks made by Councillor Gary Caffell, who said how often people saw housing price statistics, which show rises, and thought the region was going great. The submission was a reminder that “we do live in a region where there is a wide divergence between rich and poor”, Caffell said. The submission says household incomes in the Masterton District Council region are below the national average, with a third of people earning less than $33,000 a year in 2013. 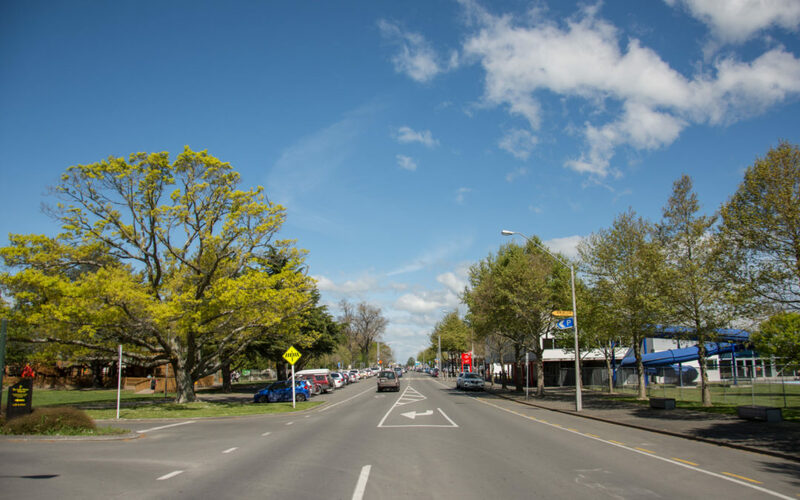 Masterton’s urban area is among the third most deprived in New Zealand, according to New Zealand Deprivation Index measures, the submission said. More than a quarter of Masterton’s population is under the age of 19 years – the figure is 26.6 per cent – and given the Maori population grew 17 per cent from 2001 to 2013, there is a growing population of Maori youth. 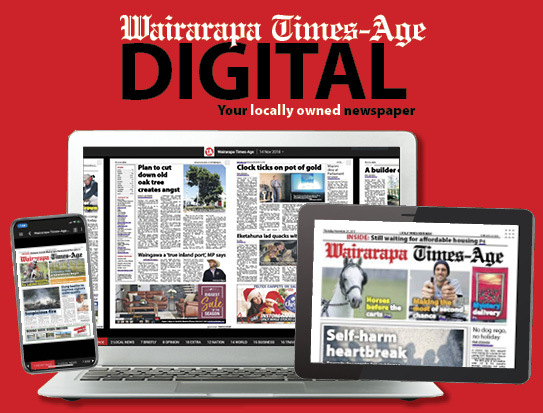 The number of 15- to 24-year-olds who are not in education, employment or training is higher than the national average – it’s 21.9 per cent in Masterton compared with a national average of 12.1 per cent. The council said it supports the development of the child and youth well-being strategy and a proposed outcomes framework. “We see opportunities through this strategy for both central and local government to work together to make a genuine difference to the lives of children and youth in Aotearoa/New Zealand,” the council submission said. The Child Poverty Reduction Bill requires the creation of New Zealand’s first Child and Youth Well-being Strategy. The strategy will commit government to set and report on its actions to improve the well-being of all children and young people. Sixteen potential areas of focus have been identified with six prioritised initially, and the council said it supported the areas of focus. Reducing child poverty is listed first in Cabinet papers. “We strongly support the need to reduce poverty and meet basic needs, such as housing and food, which are key determinants of health and well-being, as an immediate priority,” the council submission said. The Government’s first Child and Youth Well-being Strategy will be published in 2019. The council adopted its own well-being and education strategy in February and is ahead of other councils in doing so, the meeting of the community well-being committee on Wednesday heard.